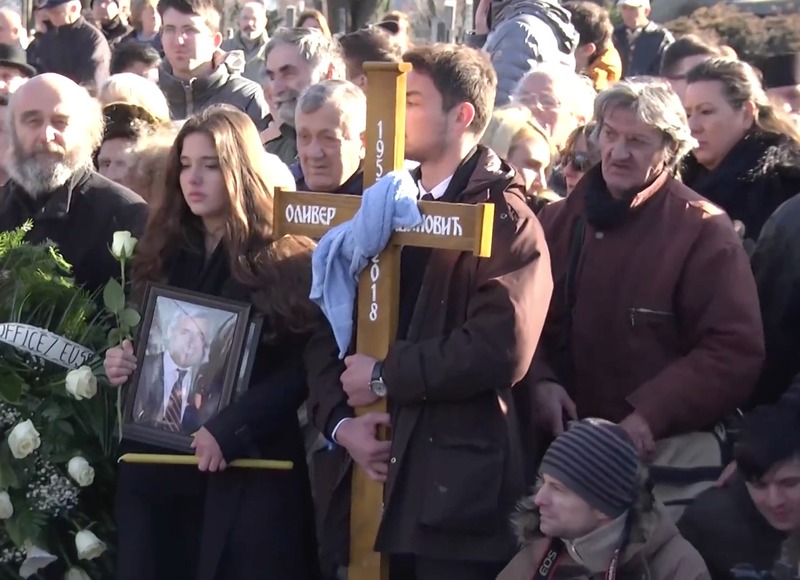 Last week’s assassination of Serbian politician Oliver Ivanovic in northern Kosovo is threatening to destabilise a volatile region where memories of the horrors of war remain unforgotten. Considered a voice of moderation and dialogue, Ivanovic was also a supporter of efforts to reconcile ethnic Serbians and Albanians in Kosovo. His murder, however, could hinder efforts in accomplishing that goal, having had immediate repercussions, prompting the interruption of political talks between the two nations. Nearly a decade after declaring independence unilaterally, Kosovo is still struggling to overcome ethnic divisions. Within its disputed territory of 1.9 million people, over 90% are ethnic Albanian. In the north, however, there are still Serb-majority municipalities. The split is most clearly evident in the northern city of Mitrovica – where Ivanovic’s assassination took place – which is run by Kosovo Serbs in the north and by Kosovo Albanians in the south. The murder has put the small country under the media spotlight, almost 20 years after the war where Serbian forces and Kosovar rebels opposed each other, taking the lives of more than 13,000 people. The hostilities would come to a halt in 1999, after NATO bombed Serbia, forcing Slobodan Milosevic to withdraw his troops. The end of the fighting was followed by a period of administration by a United Nations mission, which lasted until February 2008, when the Assembly of Kosovo declared its independence, breaking away from Serbia. However, ten years after secession, the international community remains divided over Kosovo’s independence, with countries such as Russia and China, alongside Serbia (who considers Kosovo the cradle of its nation) failing to recognise it. Since 2008, Serbia has refused to deal directly with the Republic of Kosovo, only accepting talks through international intermediaries. The relations between the two countries have faced increased dialogue. However, the unsolved murder of the Serb leader is now jeopardising the progress achieved. In a territory that also faces a high unemployment rate and corruption, reconciliation between the two communities looks uncertain.